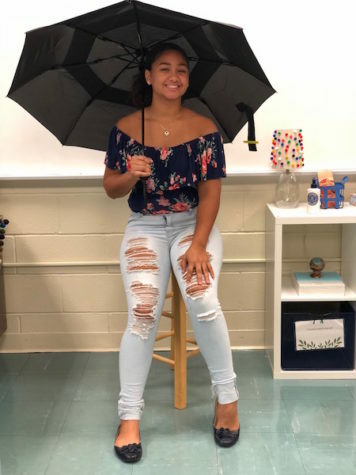 Samirah Reyes is a 15 year old sophomore who attends Becton Regional High School. She enjoys playing both volleyball and basketball at school. Her favorite subject is science. During her free time, she likes to either play sports or hang out with friends and family. When she graduates from high school, her plan is to pursue a career in the medical field as a surgeon. Lastly, Samirah also enjoys binge watching Netflix.